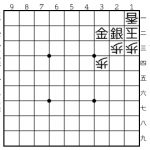 The best way to learn how to play shogi once you know how to move the pieces is learning 詰 (tsume) Tsume is the word used for checkmate. 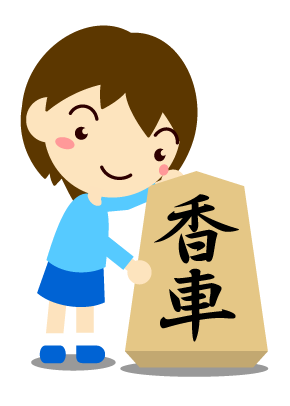 There are so many types of tsume. 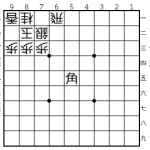 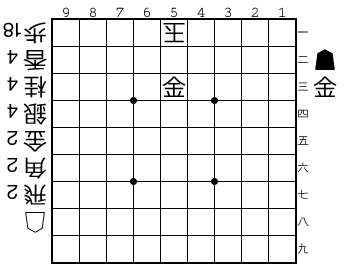 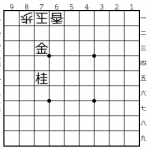 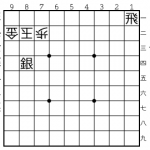 It can be checkmate in 1 move (１手詰）, 3 moves, 5 moves and even 21 moves or more. 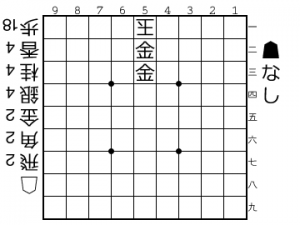 I will put a problem and you can try to solve it. 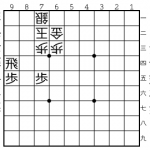 If you are still learning how to move pieces you can check this section. 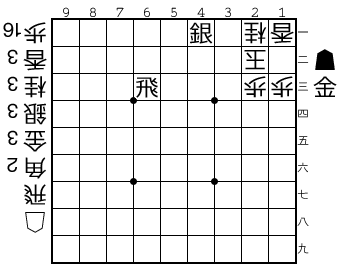 Using the 金 Gold General you have to make checkmate. 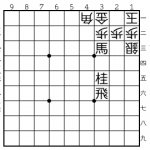 5二金打 Drop the Gold General in hand at 5b protected with the Gold General on 5c for create a checkmate.